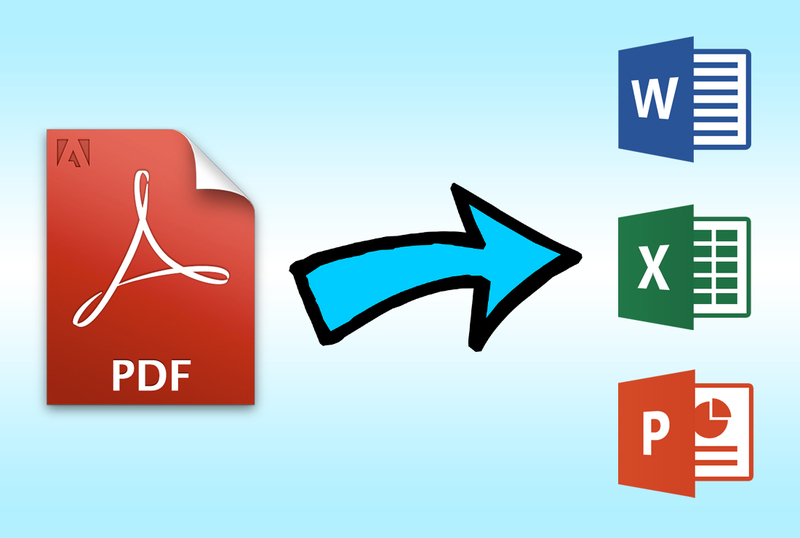 I can convert a PDF file up to 25 pages long to word, excel or powerpoint. 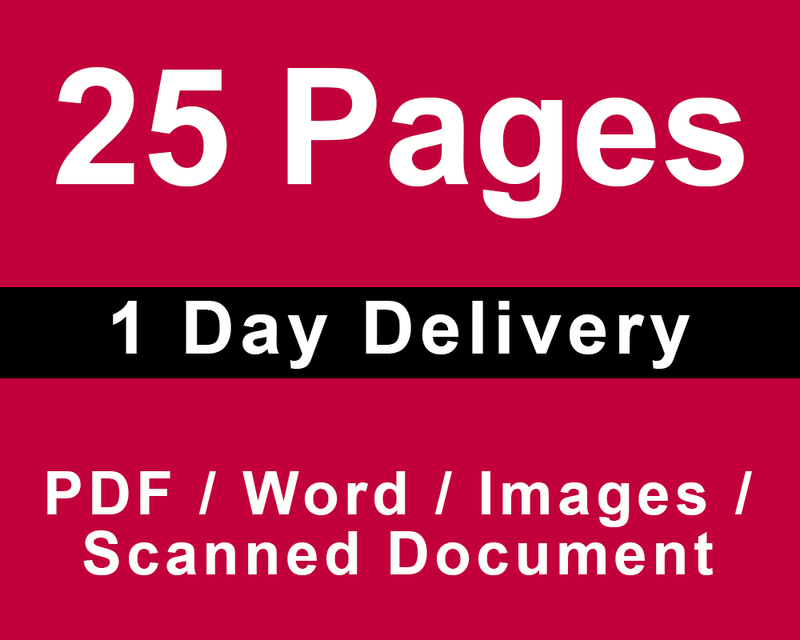 If you have more pages you want to convert, please contact me, and I will send you a personalized quote. ★ Don't forget to check the Add-ons for extras you may need with this service. ★ Also have a look at my other hourlies for services you may need at best prices. My main objective is to provide excellent service, with timely, accurate, and professional results. I am a professional in I Photo Editing I Ghost manipulation I Vector illustration...Read moreMy main objective is to provide excellent service, with timely, accurate, and professional results. 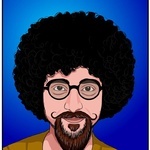 I am a professional in I Photo Editing I Ghost manipulation I Vector illustration I Re-drawing from image to Vector I Logo designing I Admin Support I Customer Support with Real estate Data Entry. I can give my clients full confidence in good quality and quick service. I like to make relationships with my clients and helping them to build up their business. My moto is " Translator of your Imagination "